Where to get the credentials, what they are used for, and API consumption. 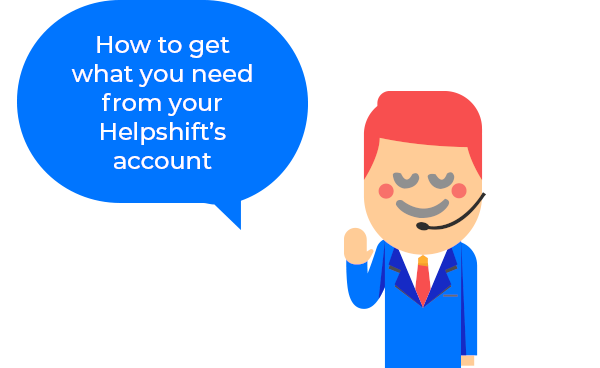 FYI: * You will need data from the Helpshift's account admin. As you set up PlayVox’s software, you’ll be named an admin user. 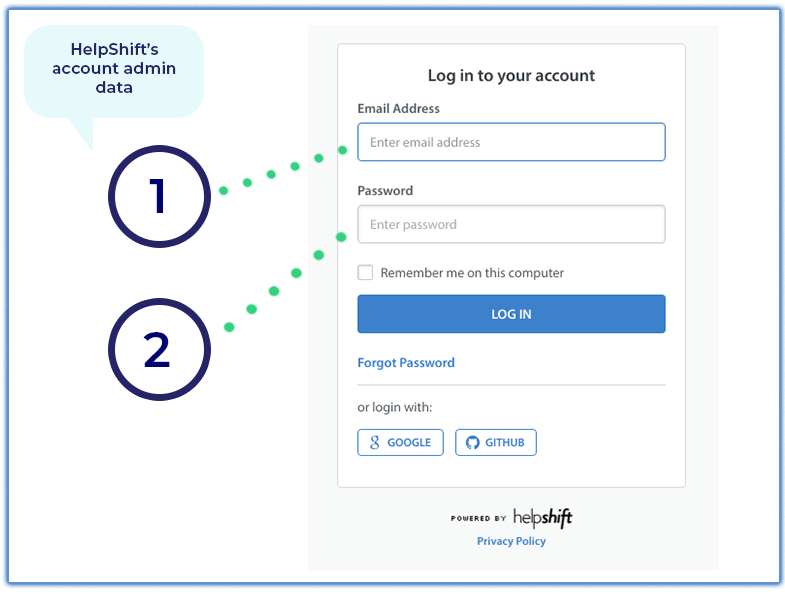 (This first 2 steps will happen only if you are not signed into HelpShift). Name: it is the connector’s name - you may have multiple connections and it is important for you to be able to properly identify them (i.e. Helpshift’s chat 1, India’s emails, Technical support chat, etc.). FYI - Helpshift offers 60 requests per minute by default. If you think you might exceed these requests, then please contact helpshift's support team, they will modify the request's rates limit for you.